Aerosmith – America’s greatest rock and roll Band , first time performers in Singapore and Rock and Roll Hall of Fame inductees Aerosmith have sold over 150 million albums worldwide and have been recognized with uncountable accolades including 4 Grammy’s, 6 Billboard Awards and 12 MTV Music Awards. “The Bad Boys from Boston” and one of the most beloved Bands of all time, have dominated popular culture for decades, and their classic hits – “I don’t Want to Miss a Thing” “Love in an Elevator” and “Living on the Edge” have brought millions of fans to their feet . 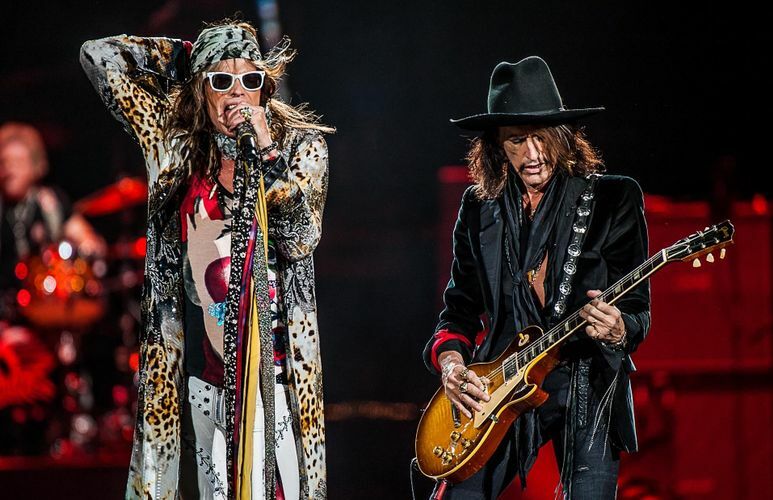 Come Saturday 25 May - Aerosmith will have Singapore on its feet and a superb night of entertainment is guaranteed .